Built in 1815, rebuilt in 1905. 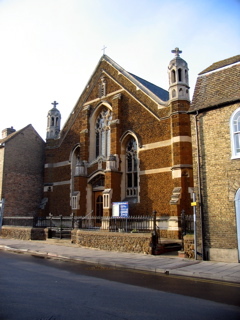 The church is situated opposite the Great River Ouse, a relaxing place to sit in good weather. Saturdays – Regular art groups and occassional art workshops.